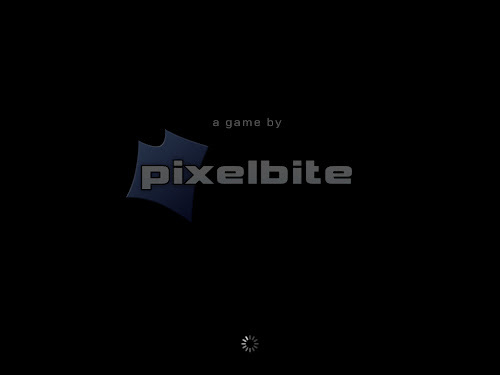 Another app games that I'm currently playing in my IPad is Reckless racing by Pixelbite. if your a fan of drifting and r/c cars. You're gonna love this one. They drift on corners every time they manoeuvres on tight corners and chicane. They also comes up with a n upgrade for speed,handling and grip. Each car has a range of Hp where it is only capable of. There are also race track that limits you to use your car if it's not on the HP range for that particular site. 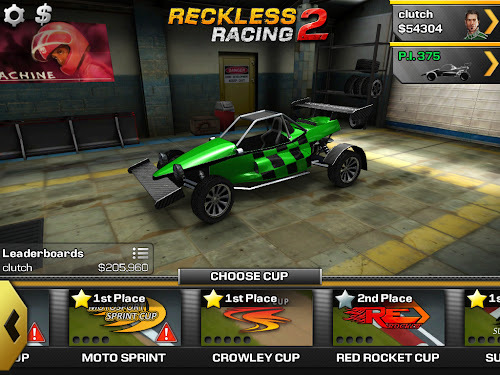 Reckless racing is another free apps available at the appstore. You can also avail for the full apps to enjoy the more exciting and harder corners like short corners and lacuna seca. So what are you waiting for. Download and share your experience with Reckless racing. Here's my car with full mods at 375 HP. A monster on the track.